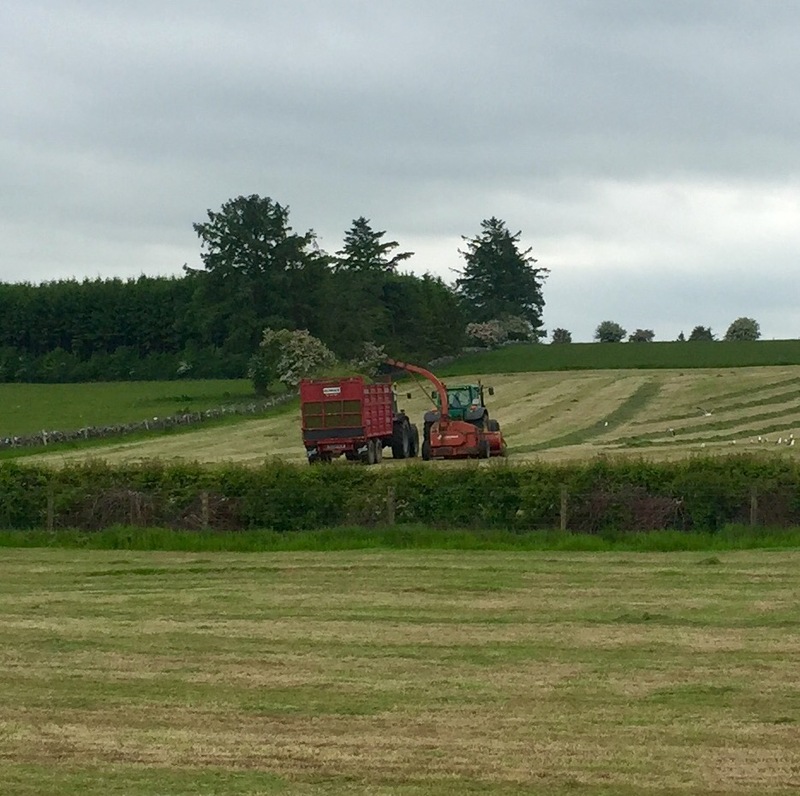 Farmers regularly request that Met Eireann issue a prediction of what the weather will by like over a coming season, according to Meteorologist Keith Lambkin. However, he says given the current equipment and technology, forecasts beyond seven days come coupled with too much uncertainty. 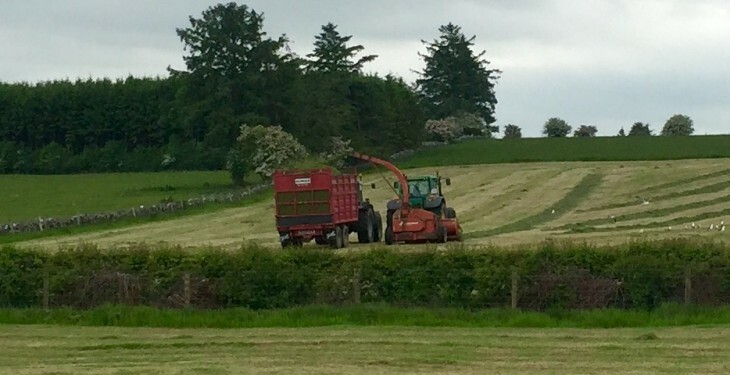 “Often farmers want to know what is it going to be like for a season, they want to know if there is going to be another fodder crisis for example. However, he stressed that Met Eireann isn’t one of them. “We have done a lot of research into long-term weather models. “Unfortunately in Ireland, because of where we are situated, the seasonal forecasts have little to know skill in them. Lambkin said Met Eireann does not want to be putting out a prediction were the certainty is around 50%. For Ireland, he said, there is skill in the medium-range models out to about 10 days depending on the situation. “Where high pressure is building you have a lot more confidence. However, if you have a lot of low pressure systems coming across the country, when you start pushing it out to 10 days there is much more uncertainty. “Generally, the cut off point is 10 days for Ireland – we don’t go pat seven days. Lambkin said he is hugely frustrated by people and organisations claiming to be able to predict seasonal weather or longer. “My attitude is that every military in the world uses the same forecast equipment and systems that we do. They wouldn’t do so if they didn’t have confidence in them,” he said. Lambkin said what people want to see is a weekly planner. “What the farmer wants and needs is simple weather description over the course of a week and that’s what we endeavour to provide,” he said.